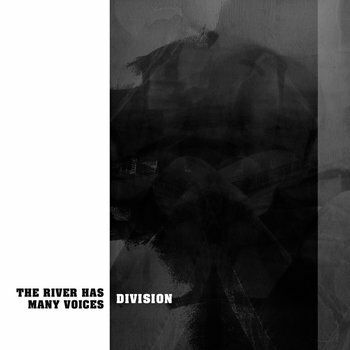 Division is a thoughtful album by Austin-based musician The River Has Many Voices. It's best enjoyed several times (possibly consecutively) in a meditative state. Dylan is an ever-present influence on singer-songwriter Matthew Payne, but Payne avoids sounding like someone to fill larger shoes. While his vocal stylings are similar, the lyrics are more transparent and get to the point. There's a warmth and down-home sensibility to the songs that you just don't get from hanging out in the East Village. The standout track is the closer, "Go With Me," which I'll be humming for a good long time.